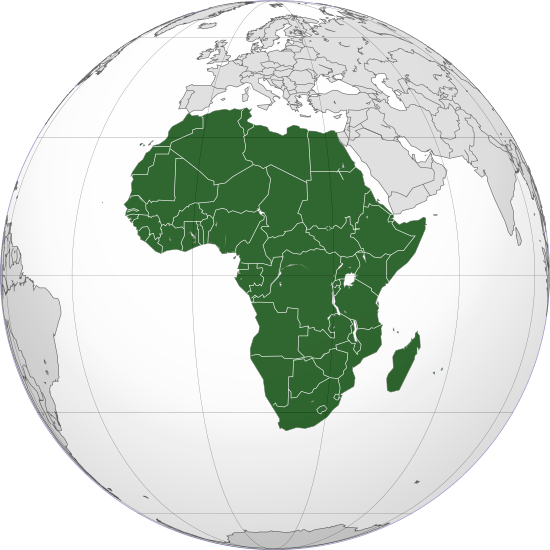 Whats the future of Africa? Legal Imperalism is a concept developed by Mattei and Nader. On April 14th Professor Thomas Ferguson delivered his lecture entitled For-Profits, Non-Profits, and Political Communication: News Coverage and Black Holes in the Information Age. The lecture was part of the Angelini Seminars on economics of well-being. Professor Ferguson also explained the main thesis of his course on “Political Economy and Political Institutions” at IUC and presented the main questions that will be debated during the course. On March 19th, Professor Guido Calabresi (Yale Law School) presented the lecture Altruism, Not-For-Profits and the Economics of Well-Being at the International University College of Turin as part of the Angelini Seminars. In his presentation, Professor Calabresi discussed the limitations of the economic theory to deal with altruism and not-for-profit actions. He challenged the orthodox law and economics approach – based on neoclassical economics – and presented some ideas that are in his forthcoming book “the future of law and economics”. The Common Horizon is a project developed by the students of the International University College of Turin (IUC). It is an open space for debates and the publications of texts written by members of the IUC community. The Common Horizon operates like an academic blog and is edited by the IUC LLM students. Students also work as content mobilizers – proposing specific debates and inviting scholars to write about them – and network builders – getting in touch with other institutions to amplify the discussion published here. Enrich our broad wide knowledge on collectivity, sharing and management of intellectual resources. The Common Horizon is inspired by the work of professor Ugo Mattei and the IUC faculty.